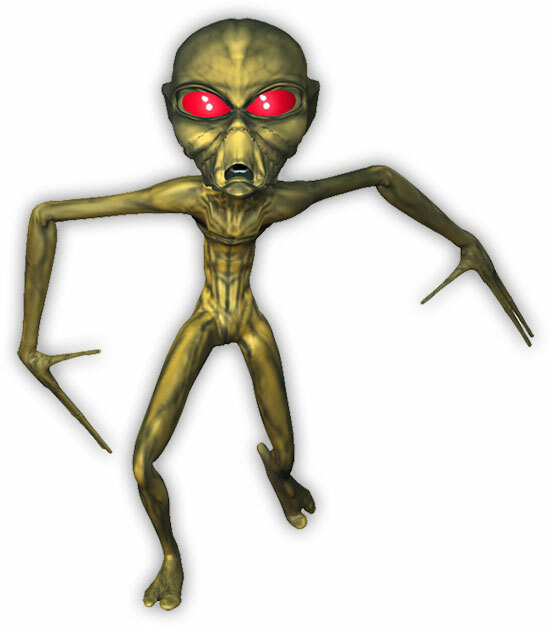 Our dancing aliens animations may be used to enhance your web pages, free. A variety of space creatures on this page including a few that seem less than friendly. Or as we like to say, "just because space aliens are smart enough to find their way to the earth doesn't mean they like running barefoot thru the wild flowers". Don't just stand there, RUN. Woman being grabbed by a really big alien. Flying saucer animation with bright colors. Alien having a very bumpy ride in his spaceship. Run for your life! The hippies were wrong, not all aliens are peaceful and benevolent. 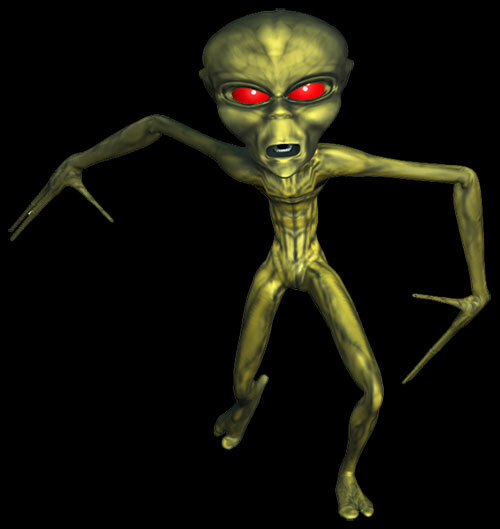 Red eyed green alien dancing. 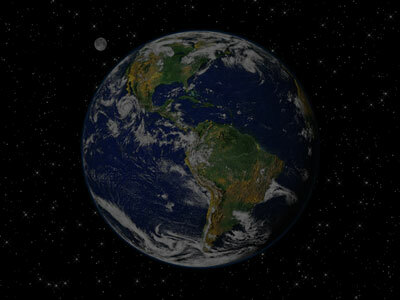 This gif was designed for black and dark BGs. 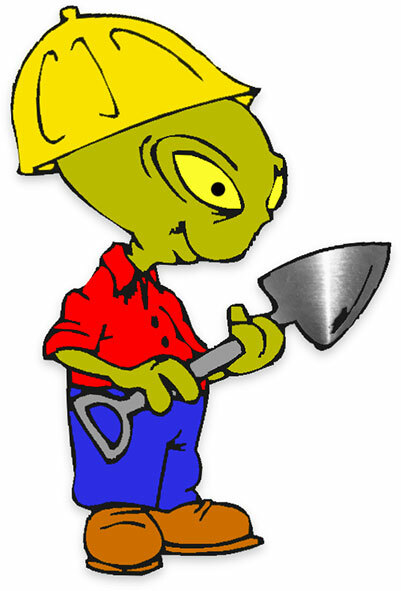 Happy space alien construction worker. One funny alien dancing to his own tune. Perhaps this is the ugly brother of the first attacking alien. Or simply copy and paste the small snippet of html below into your credits page if you wish.